Majies – nannies who brought up our pioneer generation in Singapore in the 1930s to 1970s – have to take a vow of celibacy. This means they weren’t allowed to marry, and most of them remained single for the rest of their lives. 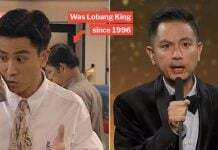 A Singaporean wrote a heartfelt Facebook post on Monday (23 Jul) about low-key love affairs between Majies, as told by his mother. 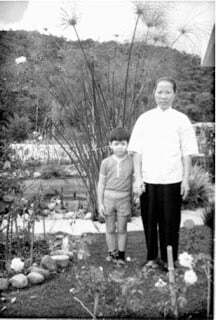 In particular, two of his grandaunts, who had a hidden love story that he wasn’t aware of while growing up. 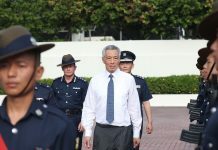 Read Miak Siew‘s post in full here, we summarise it after the jump. This lgbt thing is not something new from the West. 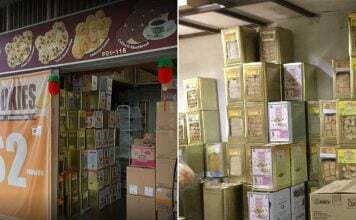 We have it in Chinese society all this while. In fact, the Chinese community used to refer to it as 断袖 (duàn xiù) — which means “passions of the cut sleeve”. 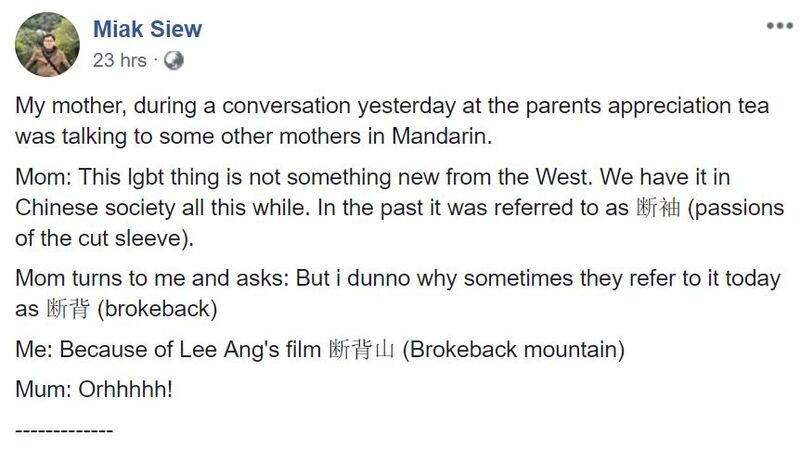 She tells her son that she’s confused why it’s now called 断背 (duàn beì) or “brokeback” now. He humorously explains that Lee Ang’s film 断背山 (Brokeback Mountain) may just have something to do with the matter. Miak’s mother shares that she was adopted by a Majie. Within the community, though most were single, there were “a few who were couples”. 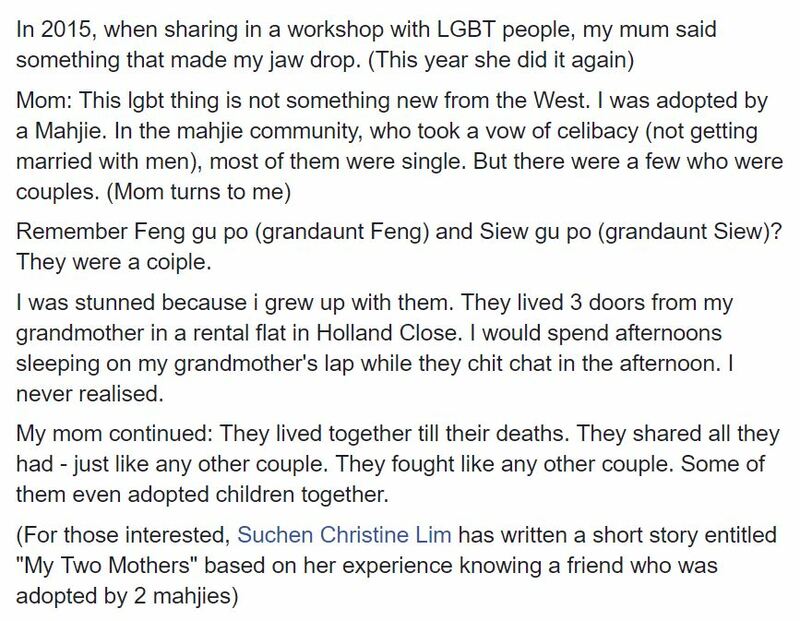 She then reveals that the grandaunts Miak knew as a child, Grandaunt Feng and Grandaunt Siew were actually a couple. They lived just 3 doors down from Miak’s grandmother in a rental flat in Holland Close. He described remembering their distinct chatter growing up, as he lay in his grandmother’s lap sleeping the afternoons away. They lived together till their deaths. They fought like any other couple. Some even adopted children together. 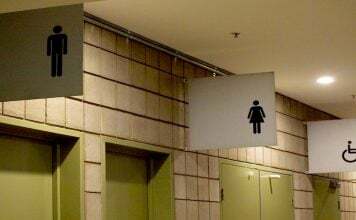 Miak writes that interested readers should check out “My Two Mothers”, written by Suchen Christine Lim about her friend who was adopted by 2 Majies. They did not influence me, they did not sexually abuse me, they did not cause anything. If anything, they loved me, as loving sweet old ladies do. 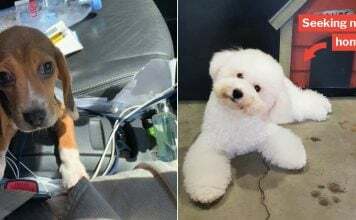 He also shared that this is the reason why he now feels an “affinity with caring for old ladies”. According to Miak, there are more hidden stories about our heritage which desperately need to be talked about. He recalls a TV serial 红头巾 (Samsui Women) which tells of female construction workers who helped build Singapore. 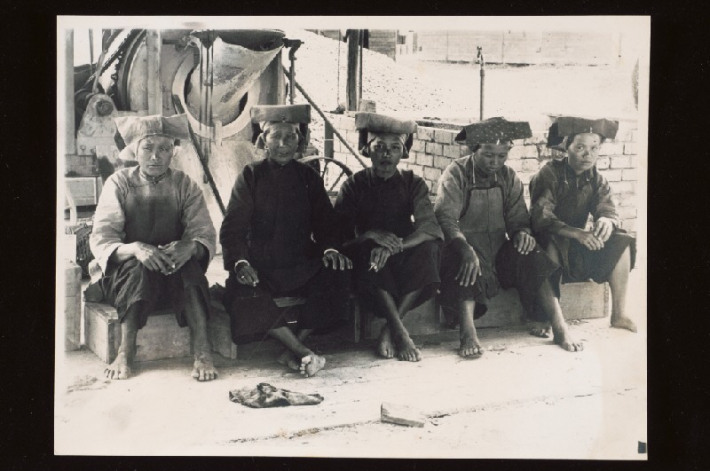 Amongst these Samsui women, like the mahjies, were couples. 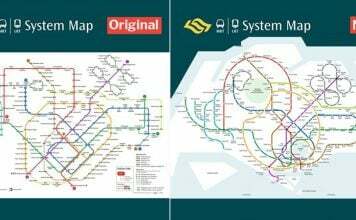 Despite his “academic friend from Hong Kong” claiming this is “common knowledge”, Miak disagrees as Singaporeans remain unaware. 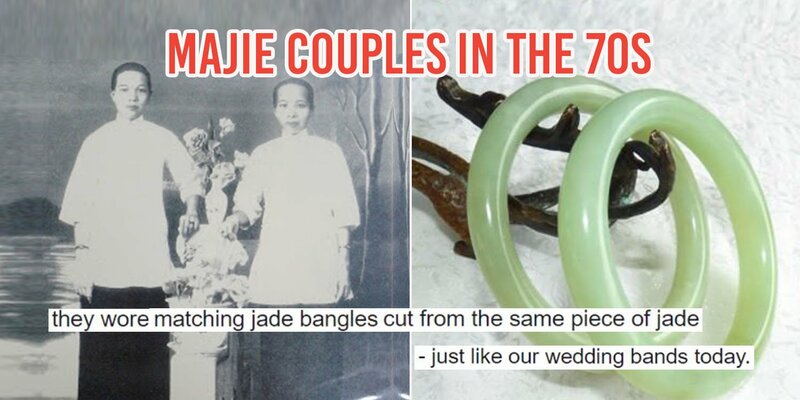 They wore matching jade bangles cut from the same piece of jade – just like our wedding bands today. 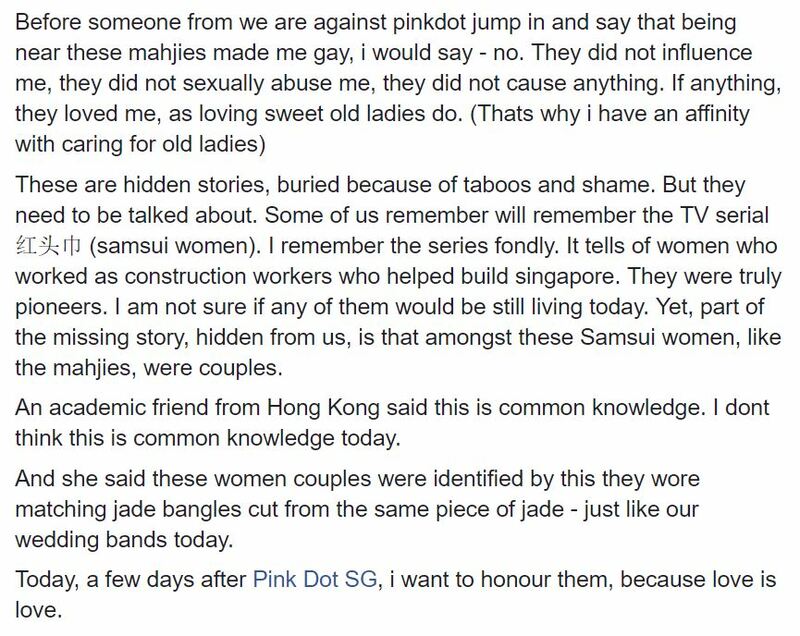 In the spirit of Pink Dot SG, Miak hoped to honour the Majie couple he knew, because “love is love”. Closer than sisters and more than mothers to us, Majies’ contributions to Singapore’s society are no doubt endless. We’d love to imagine that our celibate nannies, did eventually find love and companionship in their own ways. They did raise countless of our children, and rarely had any of their own after all. Do you know of other hidden snippets of our forgotten past? Share them in the comments below. 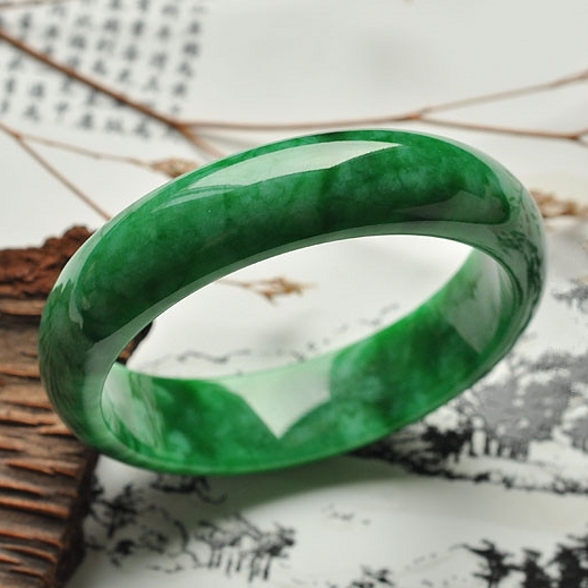 Featured image from Ying Yu Jade and Under The Angsana Tree.